Takl is all about making it easy to tackle your to-do list. With web ordering, booking a chore is easier than ever. Takl, a leading home services app available in over 75 areas across the United States, is poised to help even more homeowners with the addition of web ordering. 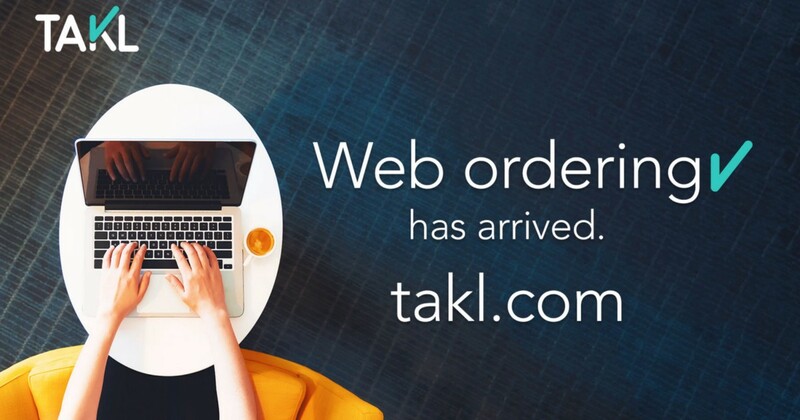 Effective June 6, 2018, customers can order on-demand home services at takl.com to receive same-day help from background-checked, local providers. Customers can choose from over 400 pre-priced small jobs or create a custom chore. There are no hidden costs or fees, so you always know exactly what you’ll pay. Book with peace of mind knowing all providers are background-checked and all jobs are backed by the Takl Guarantee. If you ever need help, Takl’s support team is available to assist you seven days a week. Questions about placing your web order? Learn how to book your chore from the web with our helpful training materials.